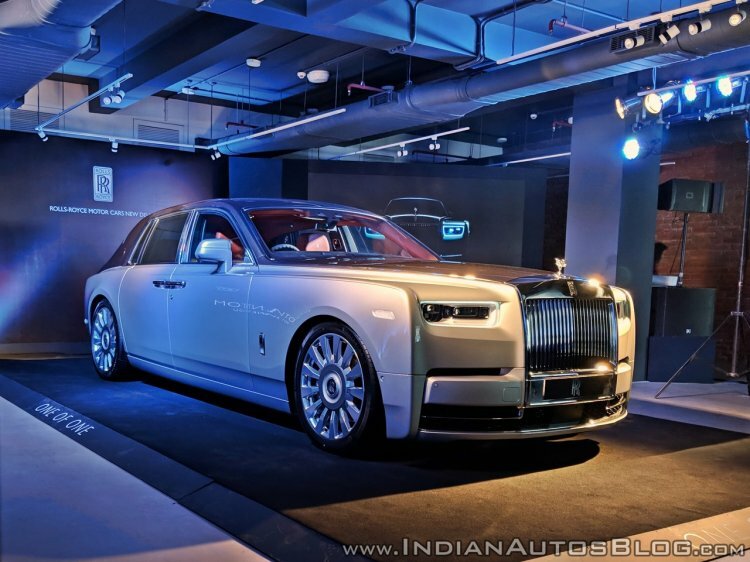 BMW-owned Rolls Royce has introduced the eight generation Phantom in India. The Rolls Royce Phantom VIII starts at a whopping INR 9.5 crores. 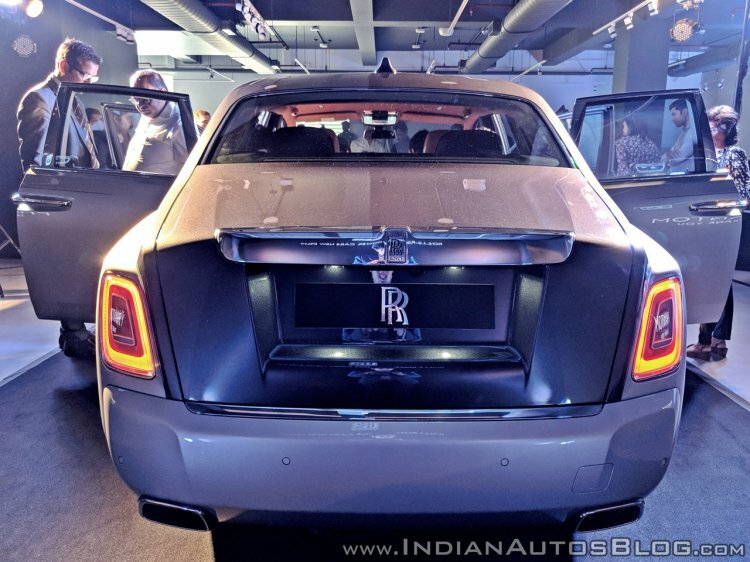 Its long wheelbase form costs INR 2 crore more with prices starting INR 11.5 crore onwards. The Phantom in its LWB guise commands a premium of around INR 2 crore over the standard wheelbase version. New Phantom paves yet another milestone for the brand in India, destination for many of Rolls-Royce's most bespoke cars. Our customers still recognise today that they are buying the best in luxury. India remains a highly important strategic market for the company, as the population of highly successful Indians continues to grow at a greater rate than other countries and the appetite for authentic, bespoke luxury increases. Several design revisions have been made to the exterior. At the front, the Pantheon grille is reminiscent of the futuristic 103EX’s grille, but it is also influenced by the classic Rolls-Royce Silver Cloud. The portrait grille is raised higher, which has led to the Spirit of Ecstasy going approximately a half inch higher. The new headlamps feature a ring of daytime running lights, the headlamps incorporates laserlight system with a range of over 600 metres. Compares the Mk7 Phantom, The 2018 model welcomes the passenger to a familiar but considerably more luxurious and high-tech cabin. It blends classic Rolls Royce look with modern bits like a 12.3-inch LED screen for displaying driver information. The analogue clock has moved to the passenger side of the dashboard. It is right beside the centre console, like in the RR Ghost, RR Wraith and RR Dawn. Rolls-Royce has appointed newly sculpted and hand-crafted seats in the redesigned Phantom. Behind the wood paneling on the rear of the front seats, there are electrically operated Rear Picnic tables and Rear Theatre Monitors for the rear-seat passengers. The rear seat choices include a lounge seat, individual seats with occasional armrest and individual seats with fixed centre console, as well as the new sleeping seat. The fixed rear centre console has incorporated a drinks cabinet, with whiskey glasses and decanter, champagne flutes and coolbox. Rolls Royce's signature Starlight Headliner inside the new Phantom is the largest any Rolls-Royce car has ever had. A massive 6.75 litre twin-turbocharged V12 engine sits under the hood and delivers 563 hp and 900 Nm of torque from just 1,700rpm. Despite weighing more than two and a half tonnes, the new Phantom can sprint from 0-100km/h in just 5.3 seconds. It has an 8 speed, Satellite-Aided transmission, which takes into account the driver's style and the geographic location to optimise gear changes. Additionally, the Phantom VIII is equipped with the ‘Flagbearer’ – a stereo camera system integrated into the windscreen that sees the road ahead and adjusts the suspension proactively. Rolls-Royce customers can choose from 44,000 exterior colours and request personalised designs from the company’s team of Bespoke designers.